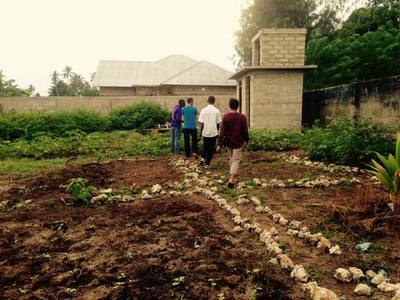 This Chicken Farm was built by members in the community and students at ZL4LF. 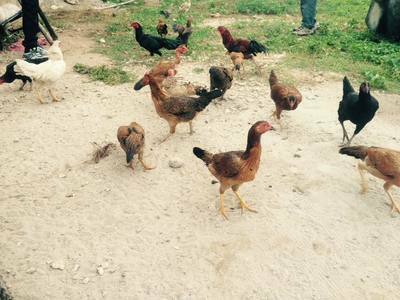 The aim of the farm is to train students in hands-on skills training, chicken farming and permaculture, gardening and planting, eco-friendly maintenance of the farm and its produce and community involvement. Students will also learn business management and marketing, both local and wholesale. This club will provide members with new skills which may lead to career opportunities or further training.